Amid crisis in the country, Ukraine is declaring its openness to foreign investments and is searching for international support while the EU encourages further reforms. Ukraine is uniquely primed for economic growth following pro-European reforms on the one hand, and a military conflict in the eastern part of the country, on the other. 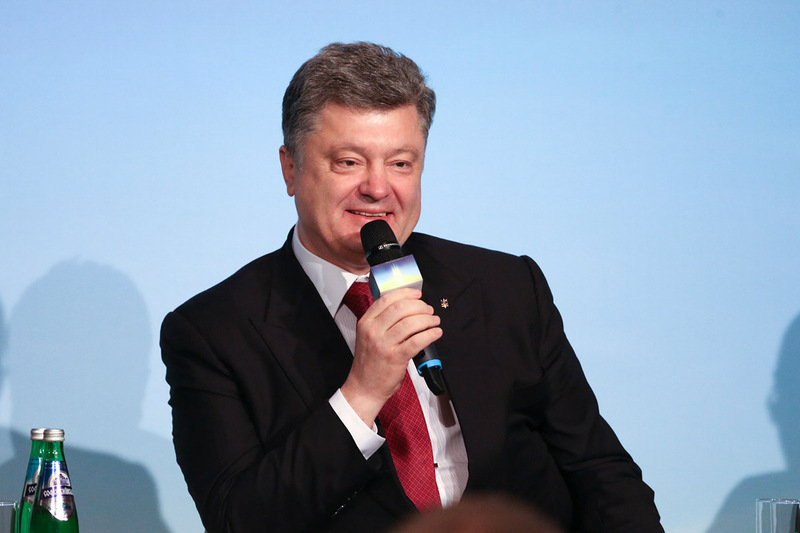 A high-level international conference on support to Ukraine took place in Kyiv on April 28. While Ukraine’s leaders called for “a new Marshall Plan,” the EU was firm in its decision to use a “more for more” tactic, promising more aid for more reforms. Juncker announced a new €1.8 billion macro financial assistance programme “to help Ukrainians move forward with the reform process” as a part of a €11 billion support package announced in March 2014 consisting of grants and loans to help stabilise the macro-economic situation in the country and facilitate the reform process. Another important announcement by the EU top official, is the allocation of €110 million in support for SMEs and entrepreneurship in regions across Ukraine. This grant will target technical issues and prepare Ukrainian companies to adapt to EU standards and requirements for entering the EU market. The EU is both currently and historically the biggest international donor to Ukraine. Since Ukraine’s independence, the EU has provided €3.5 billion in grants to the country, while individual EU Member States have also provided substantial amounts as bilateral assistance. Ukraine has also received €10 billion in loans from the EU under beneficial terms. In recent years, Ukraine has received an average of €150 million in grants annually within the framework of the European Neighbourhood Policy. In March 2014, the EU implemented a support package for Ukraine worth €11 billion to be allocated over the following few years. Since then, the EU and the Ukrainian government have agreed on a number of concrete measures for the short and medium term to help stabilise the economic and financial situation in Ukraine, assist with the transition, encourage political and economic reforms, and support inclusive development for the benefit of all Ukrainians. 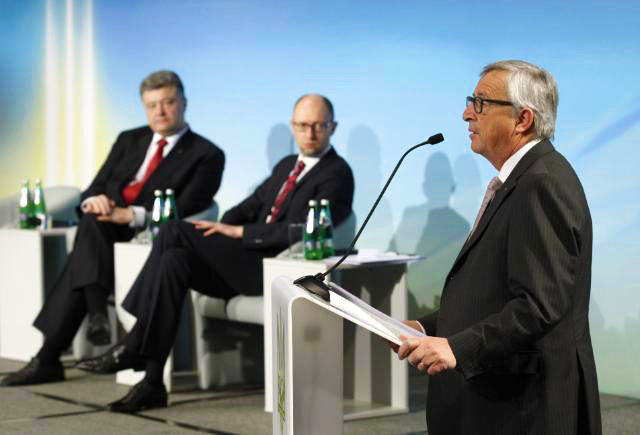 ← Ukraine launches Europe Days: join in!